Often when people first decided they needed to lose weight the number was only 6lbs or so. But it’s been put off so long now that the number is much closer to 2 stone, or more. 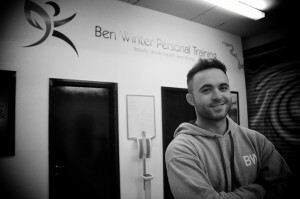 A client of mine named Sam had put off seeing a personal trainer and losing weight for years. It had been put behind her family, then her business, then her friends and hobbies etc. Until eventually these very pleasures became a lot less enjoyable. It’s hard to enjoy Christmas and family weddings when you feel over weight, when none of your old clothes fit you well. It’s hard to laugh off the ‘Jokes’ from colleagues making catty comments about your weight or your snacking habits. It’s even harder when you become the biggest in your friendship group. But that’s exactly where Sam was and had chosen to remain for many years. Until eventually one day the penny dropped. Sometimes this happens because of a doctors warning, the end of a relationship or a particularly nasty photograph of yourself. Other times it just happens. For whatever reason people decide enough is enough, they don’t want to be overweight any more, they don’t want to be out of breath running up stairs, they don’t want to wear black all of the time and feel self-conscious on the beach. Sam came to see me in Autumn 2013 weighing 15 stone. She now weighs a little over 12. Sam came to me out of breath after 2 minutes on the treadmill. She has just completed a ‘Tough Mudder’ endurance race. Sam has lost a total of 14 inches of fat from her body, is too small for all of her old clothes and is honestly one of the fittest women I train. She’s also now one of the slimmest in her friendship group. Sam trains with me in my 1-2-1 personal training studio and follows my step by step diet and lifestyle plan, because she knows it works. 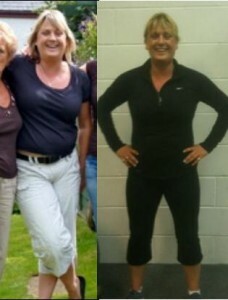 She knows that’s the reason she’s in the best shape of her life and she knows she will never weigh 15 stone again.  If you want to change your body forever then get in touch and I promise I will get you in to the best shape of your life, all you have to do call 07875471952 or email info@www.bwptstudios.com and we will get started right away. Your Fittest Days Are Not Behind You!….